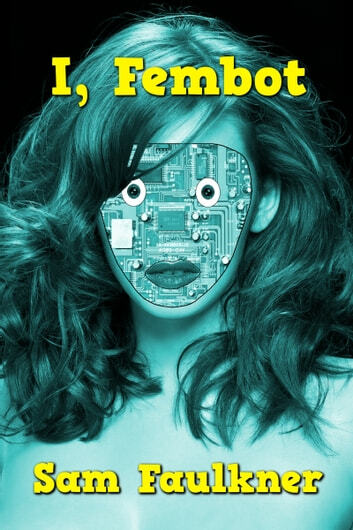 Stealing diamonds and seducing secret agents is all in a day's work for a robotic femme fatale. Sally Shagwell may look like an ordinary shop girl – she works behind the perfume counter at Burlington's department store – but in reality she is a Fembot, a deadly android assassin manufactured by a sinister international crime syndicate known only as "the Organisation." Her function: to maim, to kill, to steal and to seduce. A diamond heist draws the attention of MI6 and secret agent Steve Blunt is dispatched to investigate. Fembot Sally must use all her robotic wiles to lure him into a deadly trap.